The state of Michigan has become a gambling mecca. And with 23 Michigan casinos across two beautiful peninsulas, there’s no shortage of places to test your luck. Detroit prides itself in providing exceptional gaming experiences at three impressive establishments — Greektown Casino, MGM Grand Detroit, and MotorCity Casino — but even the most dedicated gamers could use a change of scenery from this trio of Motor City venues. 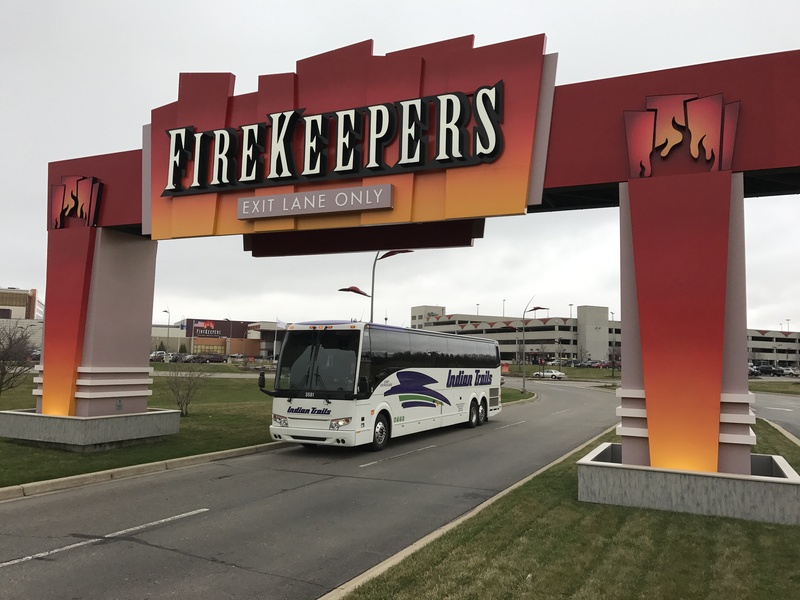 Indian Trails has just expanded its Tuesday casino service to FireKeepers Casino in Battle Creek, adding six Metro-Detroit pick-up locations. Bonus: Indian Trails and FireKeepers have partnered to provide free casino slot play to seniors 55 years and older on Tuesdays. Why should you go on a casino bus trip? Test your luck, have a unique experience, and enjoy luxury amenities along the way! Casino bus tours are a favorite pastime in Michigan, with plenty of choices throughout the region for those who love to play. 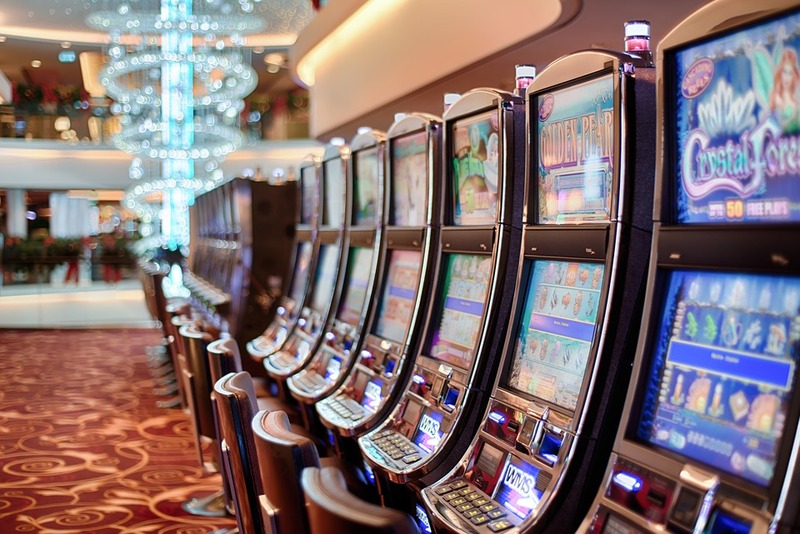 Many charter bus companies – like Indian Trails – offer weekly casino trips as well as the option to plan an entire casino bus trip or tour for just you and your 40-50 closest friends. 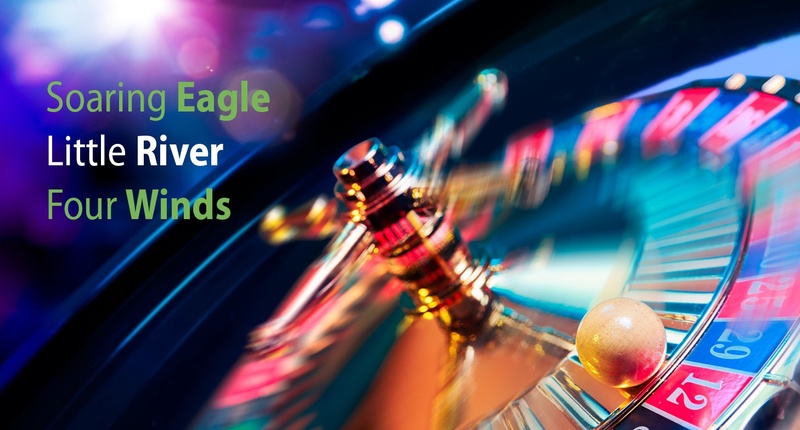 Many of Michigan’s top casinos offer discounts for charter groups — allowing you to work with one of their coordinators to get you the best deal (Bonus: many of them include free slot play). With all the great casino trips to take in Michigan, we knew it would be hard to narrow it down, which is why we put together our list of the top casino bus trips to take in Michigan.